Welcome to the Parent Teacher and Friends Association (PTFA) page. Scamblesby PTFA is open to everyone who wants to contribute to the education of the children at our school. In our small school, our aim is to raise money to buy equipment outside of regular school expenditure and help with transport costs for educational visits, whilst promoting activities that bring together the whole school community. We do this through regular fundraising activities: at large events such as the Christmas Fair where last year we raised over £900; and at small events where we raise money selling home-made scones and refreshments, for example on Sports' Day. Everyone is welcome to attend every meeting. 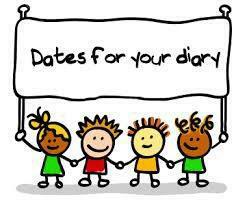 We encourage every parent any committee meetings held each term. We have a formal committee of Chair, Vice Chair, Treasurer and Secretary with other parents who commit to regularly attending meetings: we currently have three parents elected in the formal roles. 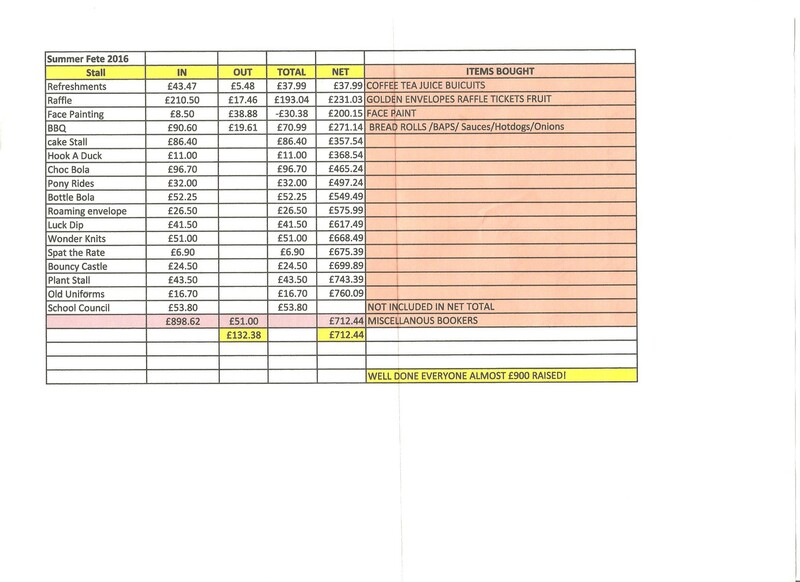 Thank you to everyone who contributed towards Bags 2 school… we raised just over £60 to go towards school funds. I am delighted to confirm we have new faces on the committee. Please see above for details of newly elected committee members.